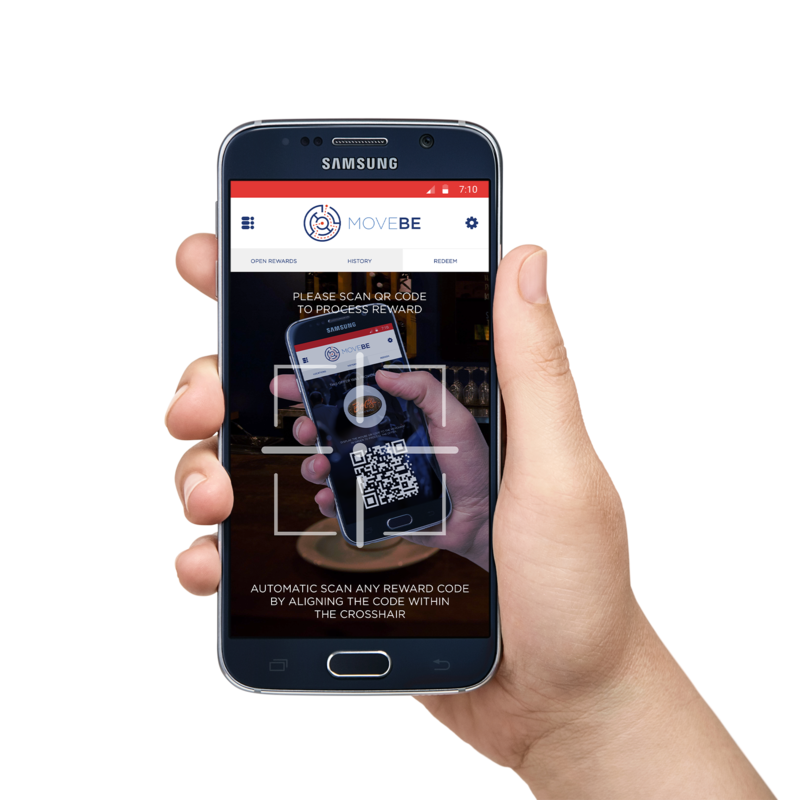 Merchants that sign-up with MoveBe can create customized loyalty offers in real-time. Example: Virtual stamp cards such as ‘buy 10, get 1 free’ or any type of special offers. Consumers will use the MoveBe app to locate merchants offering loyalty rewards. MoveBe allows merchants to create customizable offers. Once a consumer meets the set criteria, the merchant can validate the offer within the app. Example: ‘Spend $25 or more and receive $5 off parking’. Consumers will use the MoveBe app to locate businesses that support MoveBe offers. 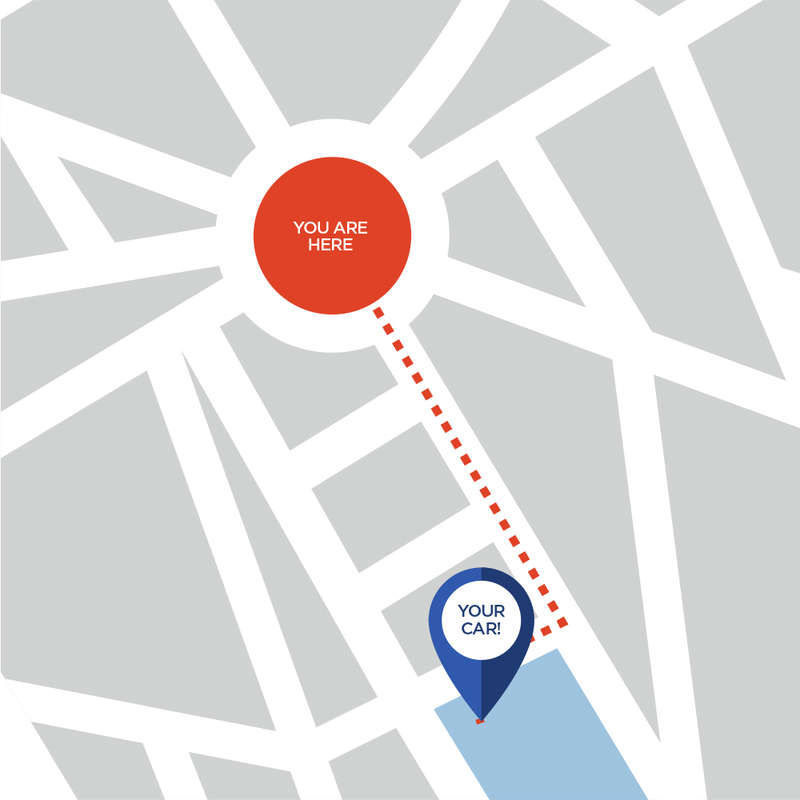 MoveBe Marker lets property owners help drivers find their car, even in covered lots! Consumers use the app to locate their parking space in large above or underground parking facilities. Property owners use the free MoveBe Marker PDF generator to make MoveBe Marker signs. Owners print and post the signs, and then uses the MoveBe Merchant app to scan the location codes. Owners then add location information to each sign such as address, tower, section, emergency phone number and more. Consumers scan the MoveBe Marker sign, or send a SMS with the location code. With SMS consumers don’t need the app installed, or even have a connection. The information setup by the property owner is sent to the consumer. 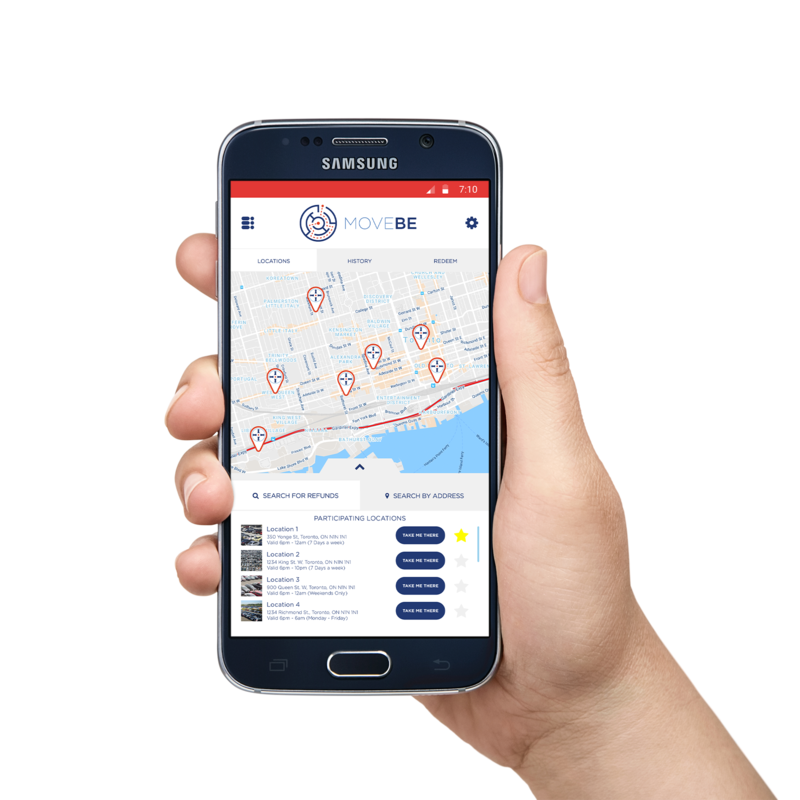 MoveBe will allow merchants to drive customer traffic to their business by presenting real-time offers such as refunding public transit rides, paying for parking, fuel credits or even credits for a cab ride home. MoveBe will also supports promotions at the merchant’s location. © Copyright 2017. Patent Pending. MoveBe Inc.